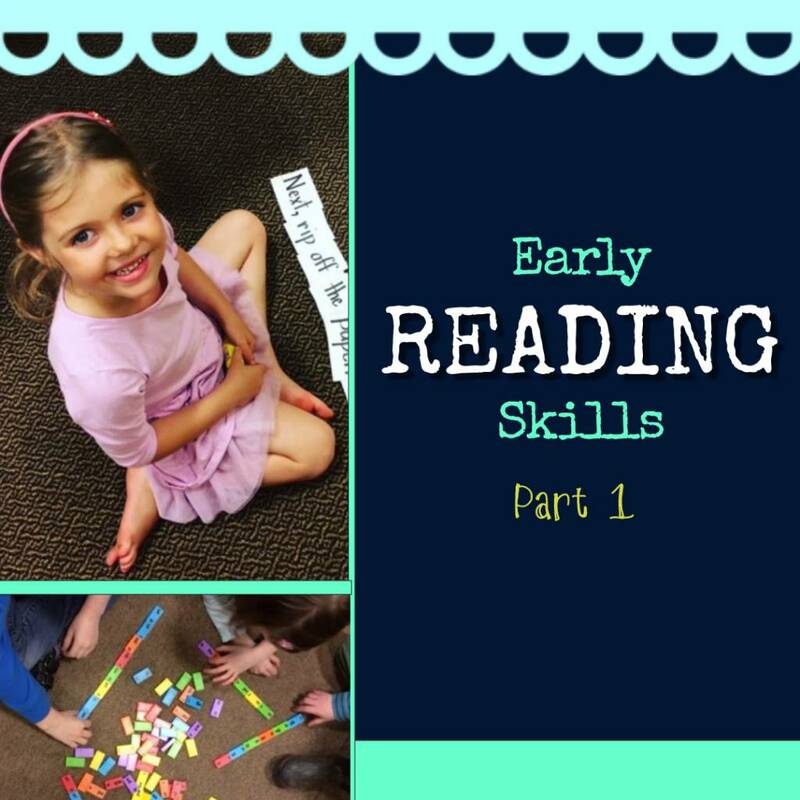 Early Reading Classes at Learning Tree - Learning Tree Educational Store Inc. 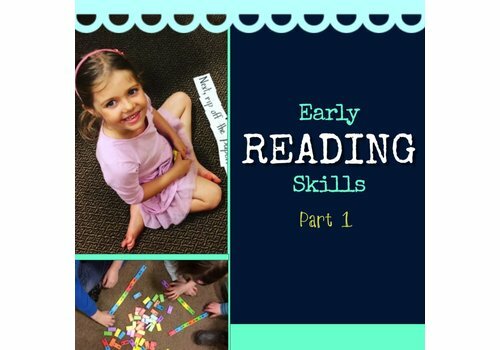 This 8-week course is designed to follow our Early Reading Skills Part 1. Students will continue to build upon the foundational skills needed to become a fluent and successful reader. Emphasis will be placed on reading passages which increase in length and a variety of comprehension skills.